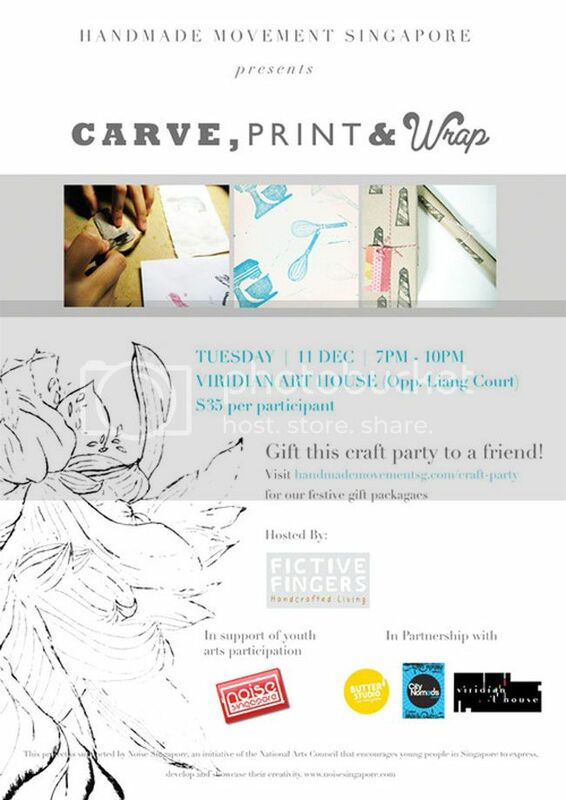 So I was really excited to finally be able to attend one of Handmade Movement Singapore's craft parties - Carve, Print, & Wrap! 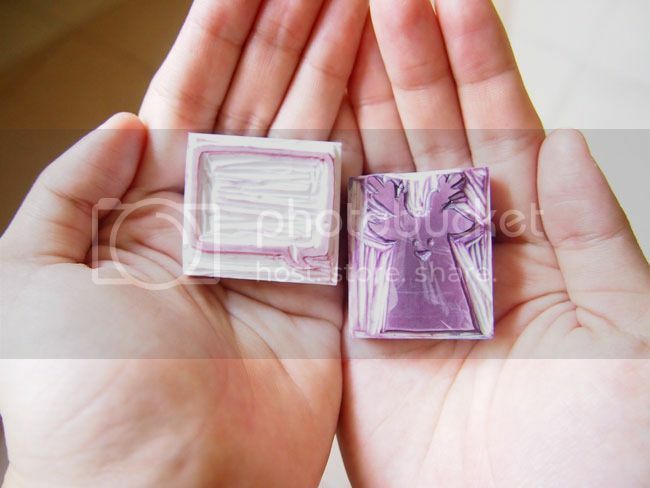 The stamp carving lesson was taught by the two sisters of Fictive Fingers, one of whom was my netball senior in Crescent, which was how I got to know more about their work. 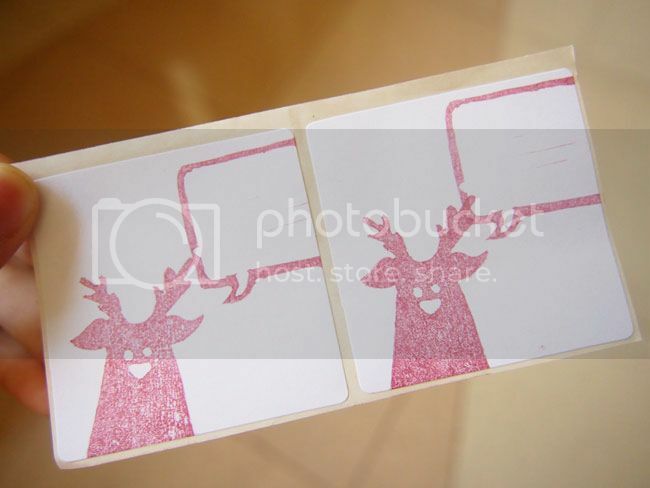 Their ability to carve precise and detailed stamp designs is intriguing and I've have been admiring their work for quite a while, so I'm glad that THIS is the class that was to be held during my school holidays. Hooray! As for the other half of the rubber block, I decided to draw a speech bubble, cause it can be used wherever and whenever! 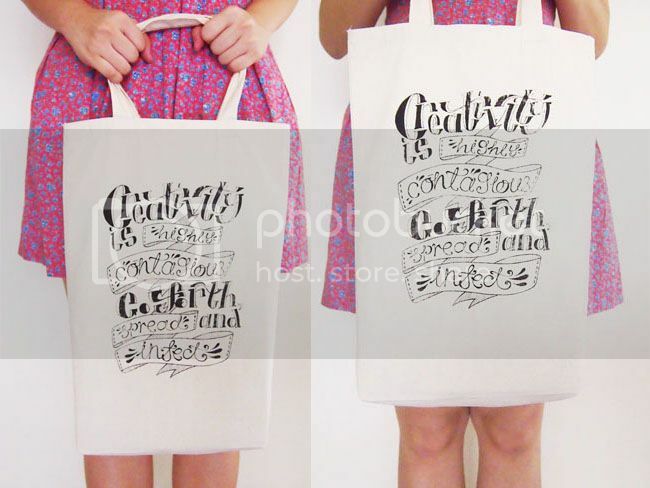 My DIY silkscreened tote bag. 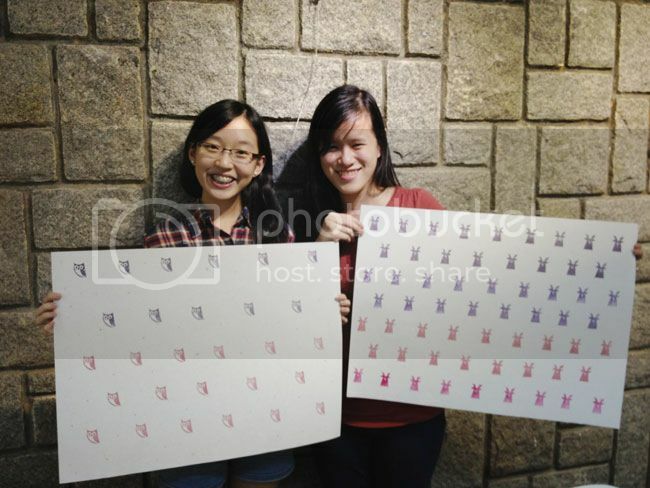 Had my turn at the silkscreen booth yesterday! 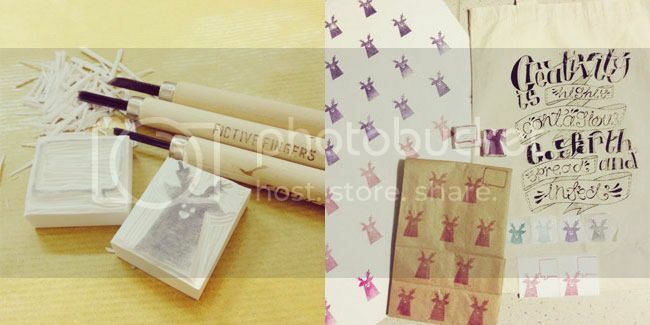 I've always wanted to try silkscreening, but it isn't as easy as I thought. 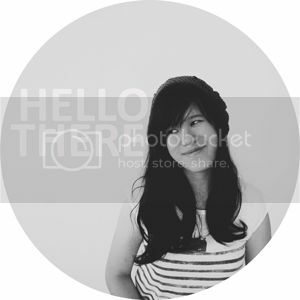 (Notice all the faded patches here and there?) Nonetheless still loving it!! Loving the quote as well. Instagram shots of carving during class and all the items made.